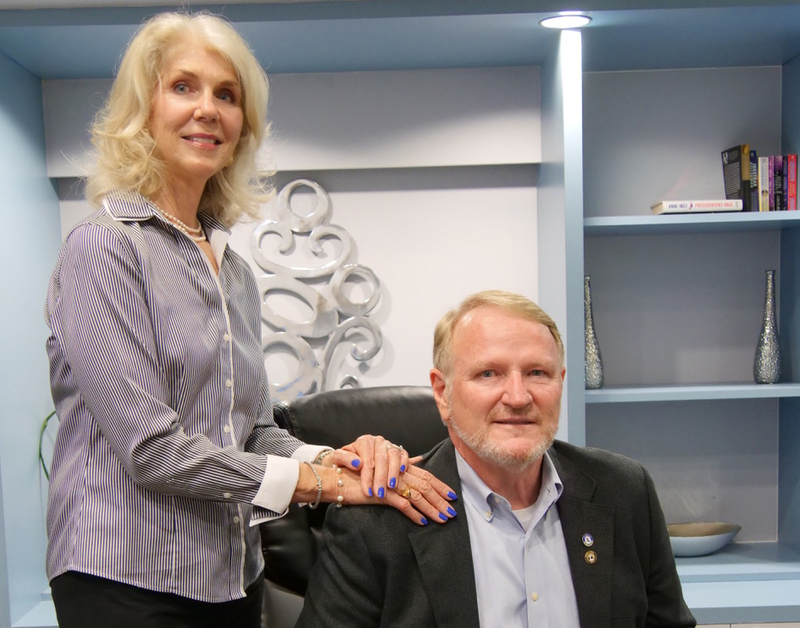 RUSTON — W. Rufus,’73, and Brenda Estis, of Houston, Texas, have made a $100,000 gift commitment to benefit Louisiana Tech University’s College of Business and Louisiana Tech Athletic Club. Their gift provides support for the Brenda Kelly and W. Rufus Estis Endowed Scholarship Fund, Athletics, and College of Business programming and scholarships. The couple initially established their endowed scholarship in 2006, with the hope of instilling an appreciation for and understanding of the impact of alumni giving. This scholarship is awarded annually to an incoming College of Business student from Concordia Parish. Rufus and Brenda regularly host events for Louisiana Tech in their Houston home, including a recent College of Business Dean’s Reception for alumni and friends. Rufus serves as a member of the Dean’s Advisory Board and was selected as the College’s Distinguished Alumnus of the Year in 2006. Donations to the Louisiana Tech Athletic Club are used for scholarship support, facility enhancements and coaches’ salary supplements.